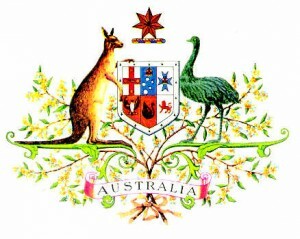 Local Councils have been presenting this badge to new Australian Citizens for over a decade. It makes a wonderful memento at citizenship ceremonies in every state and territory. Students can wear the badge with pride on their uniform.